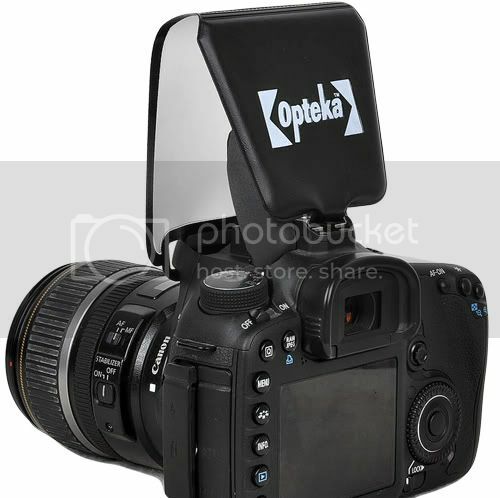 The Opteka PD-10 is a great little accessory for SLR cameras with a pop-up flash--it attaches in seconds to soften and diffuse the light from the flash. This diffuser will operate in any camera mode (aperture priority, auto, etc.) and works with most Canon, Nikon, Sony, Olympus, Kodak, Pentax and Fuji cameras with pop-up flashes.